Chuao Chocolatier has a Spicy Mayan hot chocolate that will burn a hole in your stomach but it’s SO worth it. I add lots of whipped cream to tone it tone it down a little. If you can find it, I would highly recommend trying it. 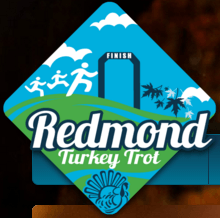 Good luck with your turkey trot. Think I might need to fine one myself. Hey Paula…looks like we have some things in common! I also LOVE drinking water and I take a mug full of water every where I go. Only difference, it has to be filtered water. Our tap water contains a lot of nasty stuff you don’t want to ingest. We have a Berkey Water Filter so no biggie. I love green tea and hot chocolate as well. 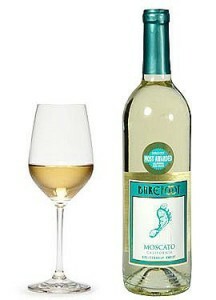 I’ve never tried Moscato before…I love red wine though! Hi Tasha! Yes! Love me that water!! You will have to try Moscato one day. They have white, pink, and red… but it’s kinda sweet, which is why I like it. I think I’m a sugar addict, lol!! Sugar addict….another thing we have in common! Will definitely have to look for the red then and give it a try! So, drinking all that hose water when you were young…that explains a few things 🙂 hehe, teasing of course!! I think you know my preferences…days never officially begin until coffee has been consumed, this includes race mornings, green tea with honey is the afternoon pre-run preference, and warm or cold weather, just about anything from the Red Hook and Pike Place breweries rocks!! Haha, you really, really want to head to that Pike Place brewery, don’t you!! It sounds like a craving that must be satisfied! 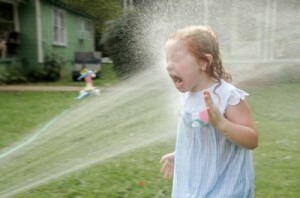 And just so you know, the garden hose had THE best tasting water ever in the history of ever! You were so deprived, lol! It always tasted like fresh stream water, which yes, I drank out of streams too!! OMG, yeah, I guess that does explain a few things, haha! Yes, and I’m quite certain the Pike Place brewery restaurant that was on tv the other night is within walking distance of my office 🙂 hoses and streams…dear oh dear, you know we have a stream at the end of the road!! Deal…err, I think 🙂 that could be an expensive beer, you best come to the brewery restaurant then, I’m sure they’ll have some tap water they could share 🙂 we should figure out a day to go check it out though! Good luck in the Turkey Trot!! Looking forward to hearing how it goes. All of those chocolate drinks is making me crave something sweet! Thanks for your post! Thank you!! I say cave to the sugar craving, haha!! Have fun on Sunday!! Of course you deserve that post-race meal! I like Starbucks lattes in the cold weather. Have a great time at your 10K!! Ha hot chocolate and chocolate milk are a must for any drink list right? Got a half coming up tomorrow, then I’m having to do my long run for next weekend on Thanksgiving. I have 18 miles, my longest yet but hey I can eat whatever I want afterwards, right?? Have a great weekend! I take a bottle of water (or two) everywhere I go. Once you get used to drinking a lot of it, you can’t go without it! I drink a huge glass of chocolate milk before bed every night. That’s probably not the best time to be doing that, though. Haha you definitely aren’t! 🙂 Same here, grew up on it and don’t want to change! It’s kind of nice that where we’re at now we’re on well water again. LOL! I didn’t hear anything, but I also agree on what you didn’t say. 😉 hehe! I’m big on water too, especially because the air is so dry this time of year. If you’re not guzzling water, your skin is going to suffer! Also, totally with you on the wine. 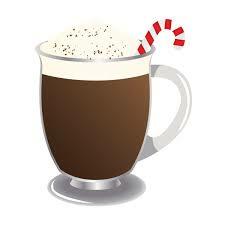 Hot chocolate for sure!! Extra chocolate please (I like sugar too) and mini marshmallows aka snowman poop. 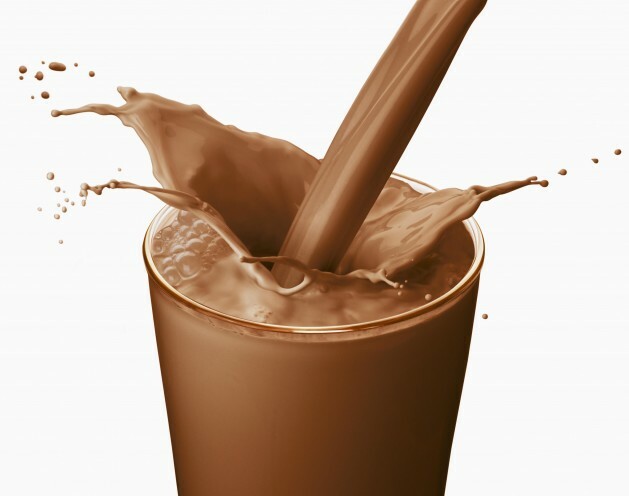 Can’t drink chocolate milk anymore… Sad, but became lactose intolerant as I’ve gotten older. But I’ve just discovered chocolate almond milk. SOOO good!! Love water too! 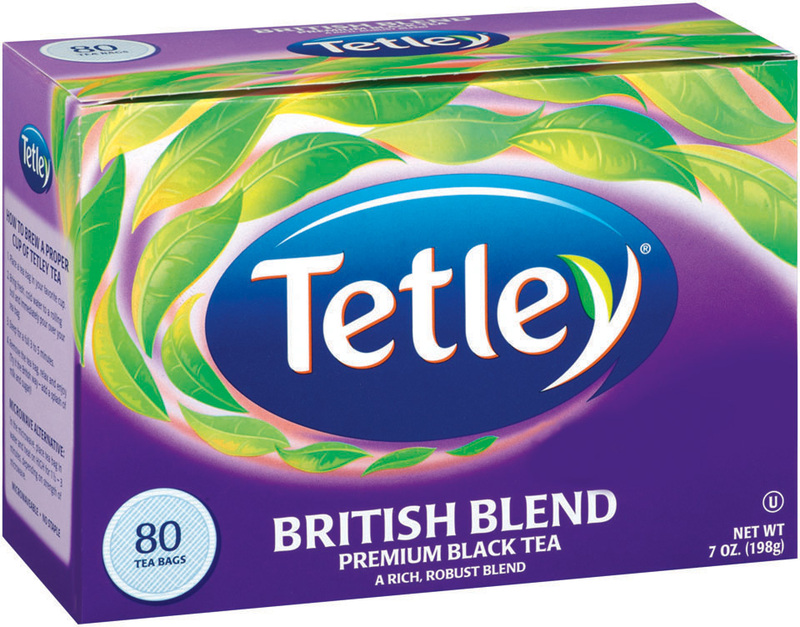 It’s pretty much all I drink and tea, mostly green tea. hi yummy drinks! Love the tea and water you are so healthy! the pancakes sound great! hahaha well you have to take a little break sometimes!